Welcome! 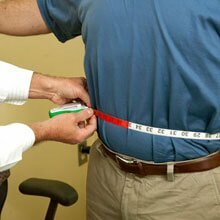 My name is Dr. Alan Terlinsky and I treat patients from Falls Church, VA, helping them to lose weight safely and effectively with the Nu-Living HCG Weight Loss Program. Most of my patients loose anywhere from 15-40 pounds during the initial 6 weeks. 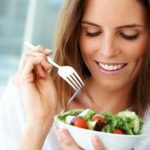 For many patients the average weight loss is 1/2 pound or more per day during the HCG injection phase of the program using a 500-600 caloric diet. This vigorous weight loss can last from 3 to 6 weeks depending on a individual circumstances, health status and target body weight goals. 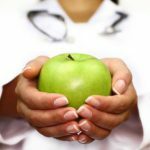 Ultimately, weight loss achieved with the Nu-Living HCG weight loss program depends on a patient's starting point, calories consumed, exercise performed and degree of compliance with the diet protocols. It is not unusual for some patients to lose 10-12 lbs in the first week! This is accomplished under my strict medical supervision. Great results, particularly long term, also are achieved with Nu-Living's modified HCG weight loss program consisting of a VLCD with high protein in the range of 800-1000 calories per day which can produce a robust 3-5 pounds or more of weight loss per week during the HCG injection phase of the program. This less arduous VLCD in the 800-1000 calorie daily range results in weekly weigh loss of 1-3 pounds and is the most popular choice of our HCG weight loss patients. I will present a spectrum of VLCD diet choices for you to use with HCG diet during the first office visit. 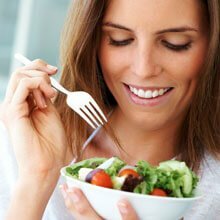 The Nu-Living HCG Weight Loss Program also incorporates a metabolism boosting detoxification component and an easy to follow choice of meals. One size does not fit all when it comes to the meals for the program. Choices include meals from program provided, detailed recipes for "all food" plans of breakfast, lunch and dinner with snacks, or hybrid program plans using a combination of some food meals with meal replacements in the form of shakes, bars and other medical foods. There is also an exchange list program for those people who want to take basic food components and make their own meals. For the person on the go, I have also created a nutritious VLCD based around popular TV dinner type meals. 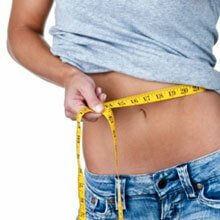 The Nu-Living HCG Weight Loss Program can provide meal protocols for patients using HCG injections combined with an all meal replacement liquid modified protein sparing VLCD. Questions? 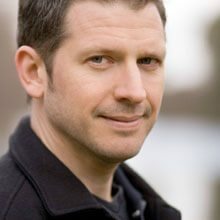 Please get in touch with me, Dr. Alan Terlinsky, M.D. for more information. You can call my office at (703) 379-7110, or send me an email using our online contact form. 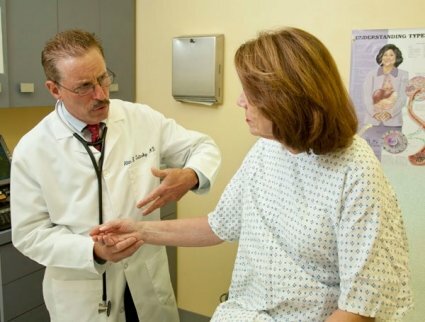 We serve patients from the greater Washington, DC metro area, including Falls Church, VA. 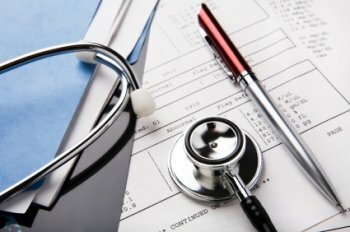 Please remember that any HCG weight loss program should only be started after consulting an HCG doctor. I will perform several tests to determine if the HCG weight loss protocol is the proper solution for you.